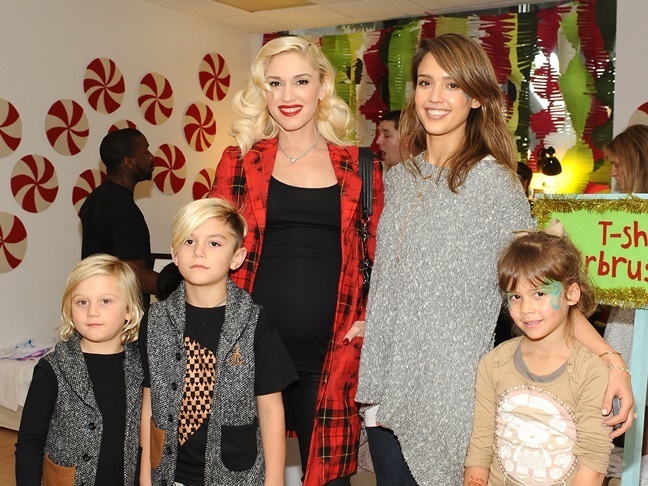 It'll Be Another Boy For Gwen Stefani And Gavin Rossdale! It’ll Be Another Boy For Gwen Stefani And Gavin Rossdale! Celebrity mom Gwen Stefani joined Instagram with a bang today! Gwen joined the social media site by announcing that she and husband Gavin Rossdale are expecting another boy together! 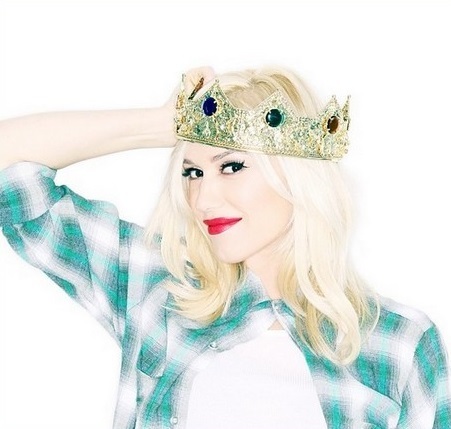 Along with the photo below, Gwen shared with her followers, "I was ready to hand over the crown. but I guess I am still queen of the house. #itsaboy #surroundedbyboys". I have to admit we're a little sad that we won't get to see Gwen playing dress up with a baby girl, but who can resist three adorable little guys dressed in the trendiest tot clothes? Congrats to Gwen and Gavin – and big brothers Kingston and Zuma! Gwen and Gavin never "officially" confirmed her pregnancy, but more or less stopped trying to hide it somewhere around September.